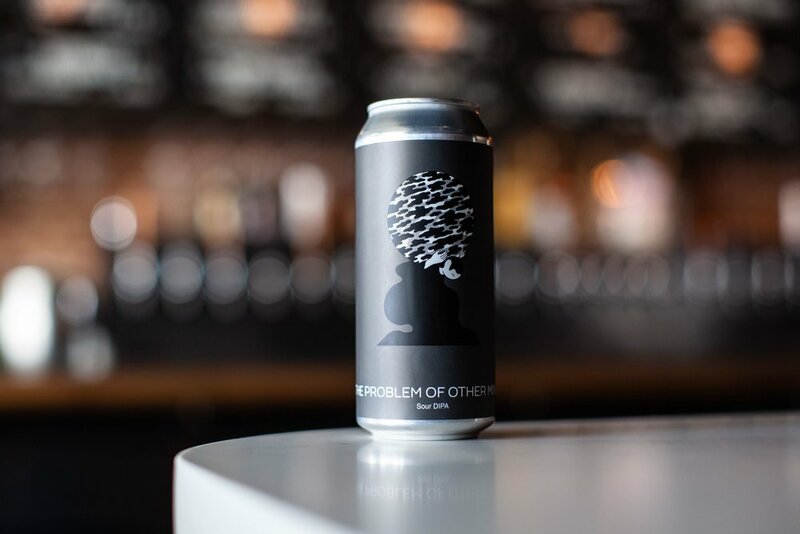 This Saturday at 11 am, we are heading down to As Is NYC for the release of our collaboration, The Problem of Other Minds! Sour Double IPA w/ wheat & malted oat, milk sugar, black currant purée & vanilla beans; hopped w/ Mosaic. $23 four-pack / 1 case per person starting allotment. 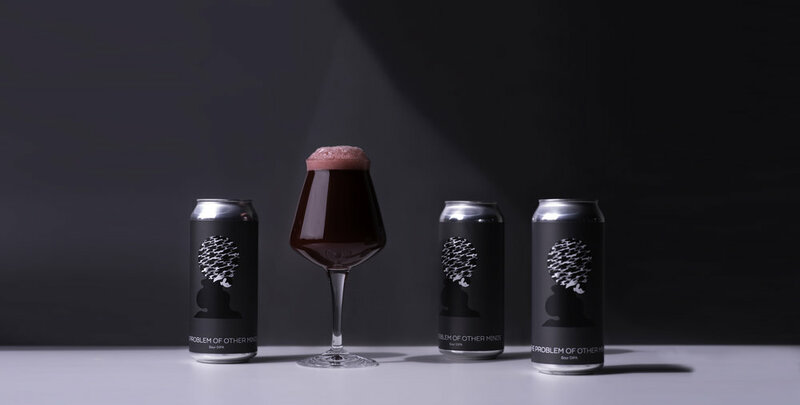 Doing a can release in the middle of New York City comes with a new set of challenges for us, so we'll be running things a bit differently than we do up in Beacon. Please read the information below to help us make sure everyone has a safe & enjoyable release! Before the release, do not drop chairs or drink from open containers in the street! 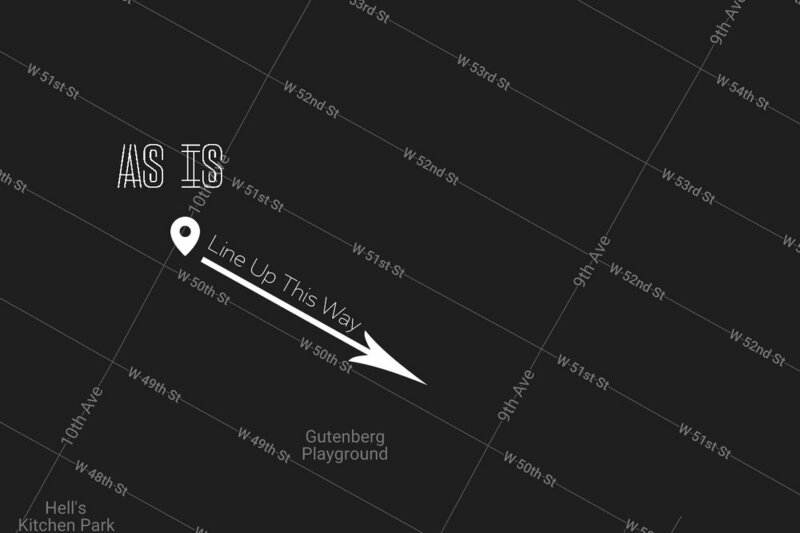 Please line up on the north side of 50th Street moving east, as indicated on the map. We will begin to hand wristbands out at 10 am. If you choose to arrive before this, it will be your responsibility to keep your place in line. 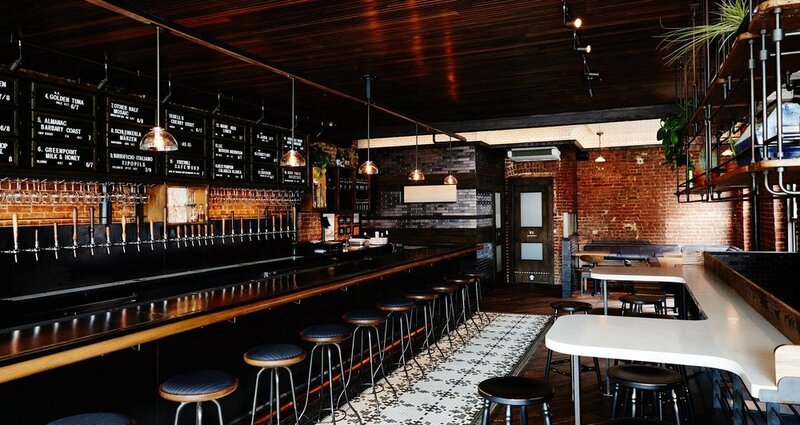 As is NYC is located in Hell's Kitchen at 734 10th Avenue on the corner of 50th Street.